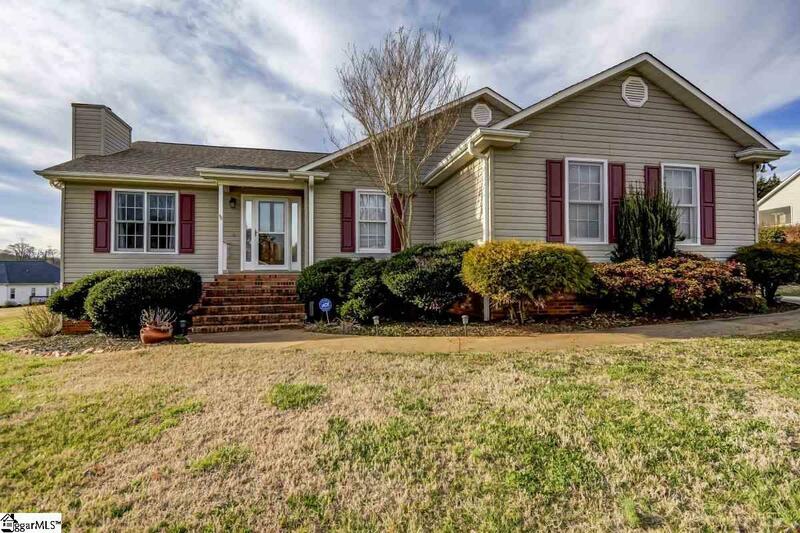 MOVE IN READY ONE LEVEL HOME IN TAYLORS NEAR LAKE ROBINSON! LARGE ACRE LOT nicely landscaped- Welcome home! 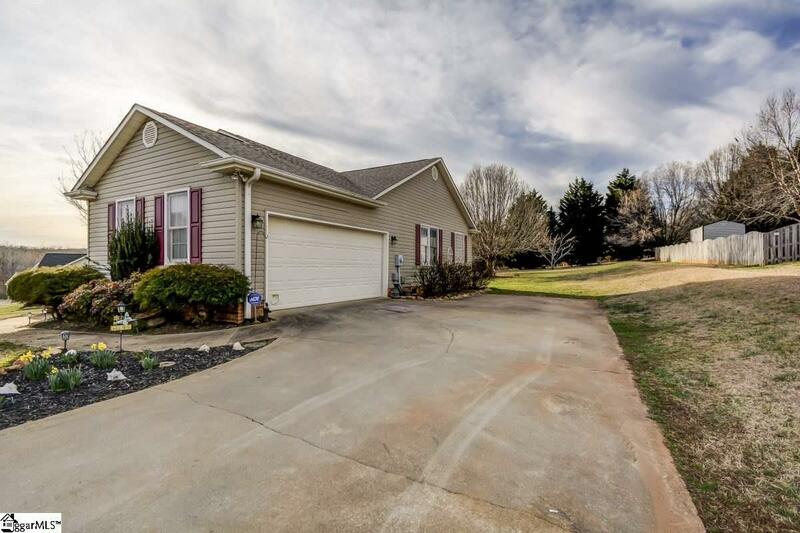 This is a wonderful one level home with 3 bedrooms and 2 full baths. 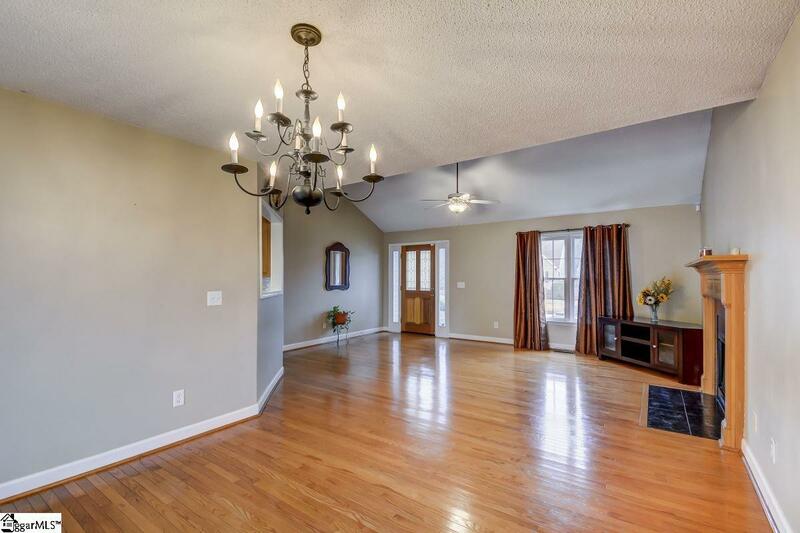 As you enter the home you will notice the beautiful hardwood floors in the living room, with vaulted ceiling and a fireplace with gas logs. Just ahead is the formal dining room, that opens to the awesome covered deck where you can enjoy the park-like view of the back yard. In the back yard is a pergola and a firepit perfect for enjoying spring and fall evenings! The large kitchen has all newer appliances, tile flooring, as well as granite countertop and beautiful glass tile backsplash. 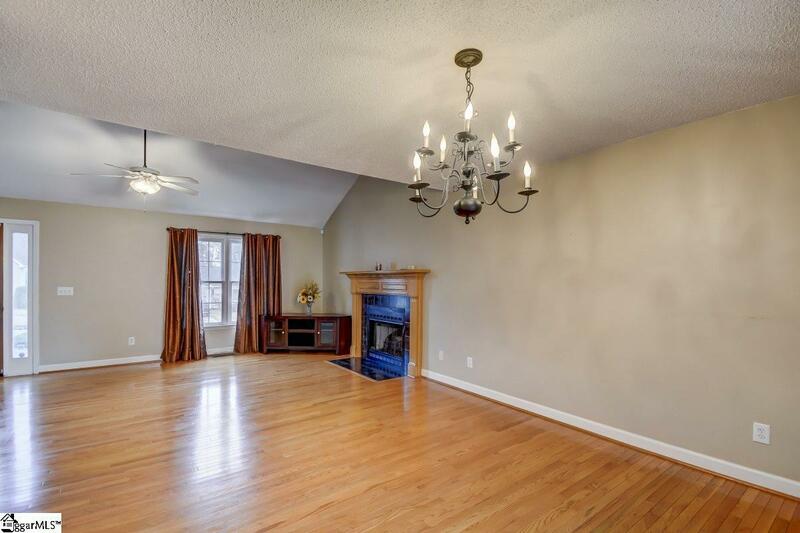 There is also a bright and cherry breakfast area with wainscoting and a wonderful view of the private back yard. The spacious master bedroom is bright with a trey ceiling and recessed lighting. There is a large walk-in closet, and a full bath with a garden tub, separate shower, dual vanity and framed mirrors. The two additional bedrooms each have lighted ceiling fans. This home is move in ready Call today for your private showing.